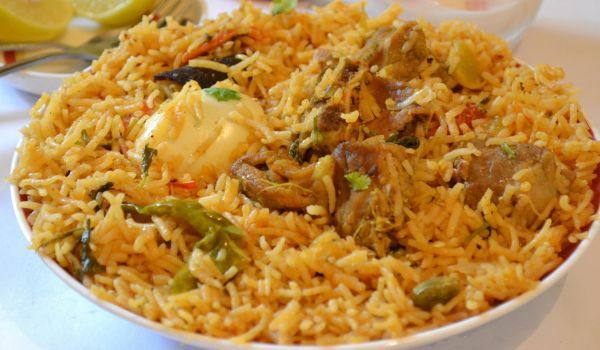 The mention of chicken biryani is enough to make one feel hungry. 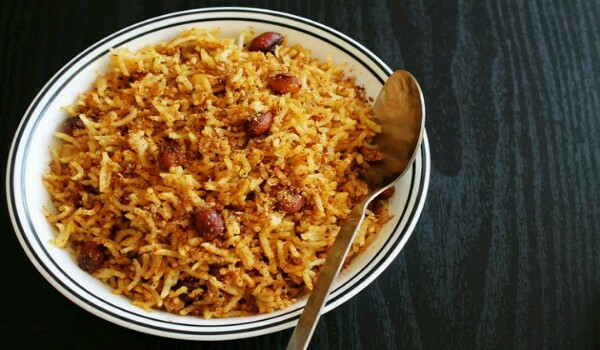 At an instance we can feel the aroma of biryani fill the atmosphere and it even tickles our taste buds. 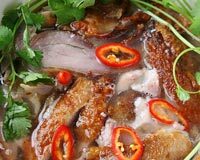 Boneless or with bone, the presence of chicken and miraculous discovery of that scrumptious meat among the rice makes the meal feel like a treasure hunt. 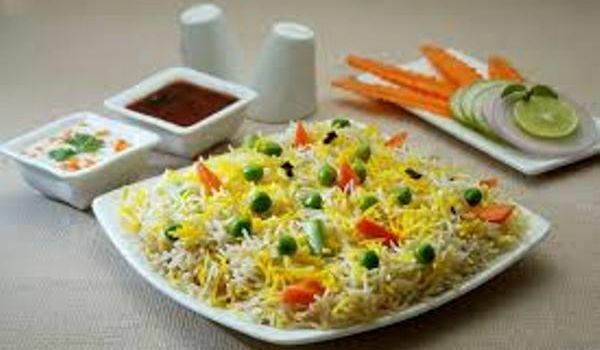 Just the word Biryani is enough to make our mouths water, isn't it? 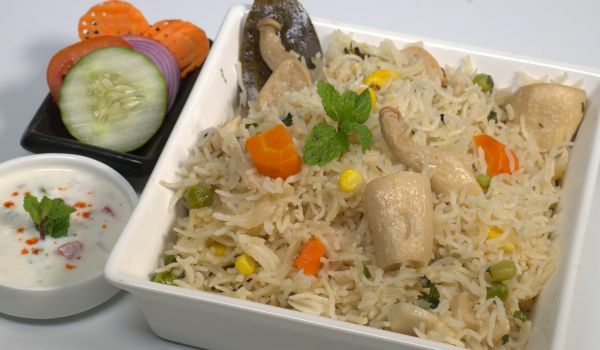 And amongst the Biryani that every state boasts of, it is the Hyderabadi version, which is a perfect blend of fragrant rice, aromatic spices and tender meat. 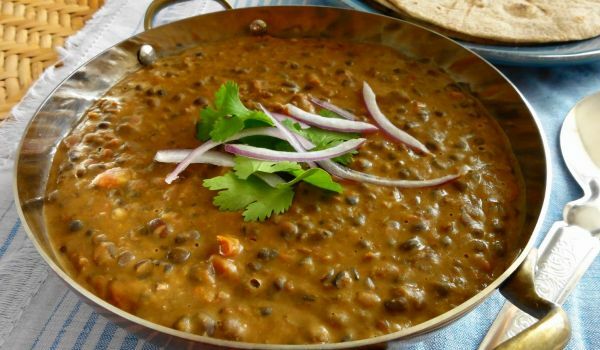 Dal Makhani is a very popular Indian recipe. 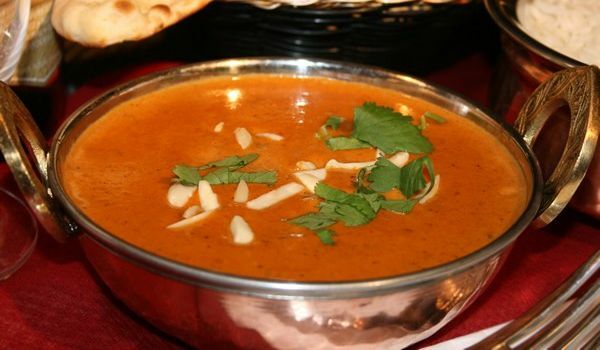 Learn how to make/prepare Dal Makhni by following this easy recipe. 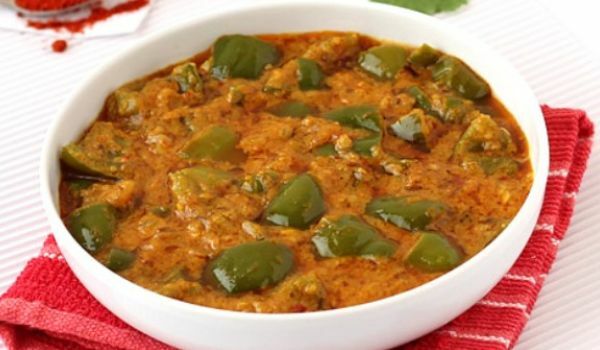 Dal by itself may not be as tasty as when you fry it with a little bit of chopped onions and garlic. 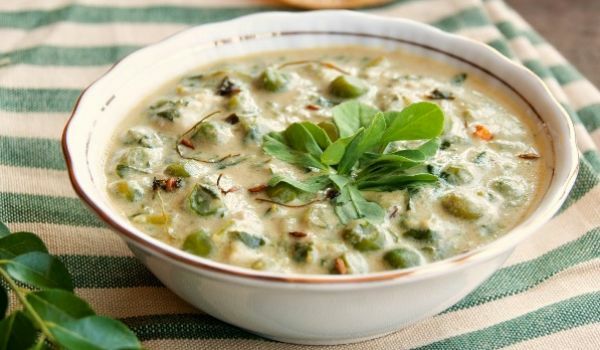 The flavours that is induced in the dal is so amazing that this is one dish that you just can't stop having! Cajun Chicken Pasta is a perfect recipe for special occasions. 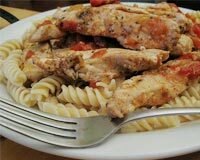 Learn how to make/prepare Chicken Cajun Pasta by following this easy recipe. One of the most sought after curries in India, the perfect blend of the spices emanates a luring aroma that is only satisfied when gorged on. 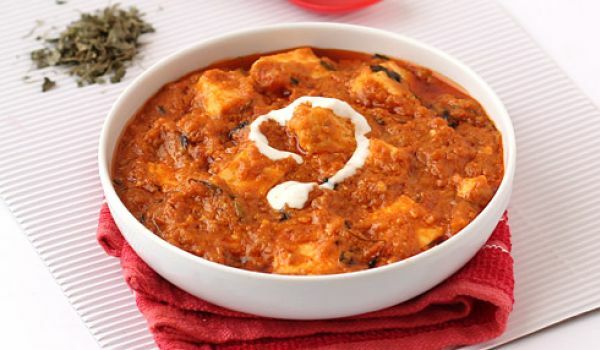 Spicy and piquant, the Chicken Hyderabadi is a must try. 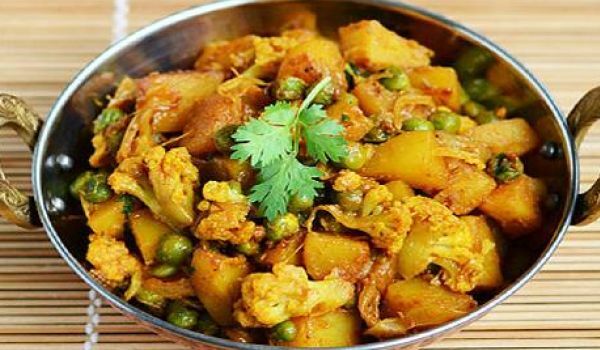 This dish serves as a exceptionally popular side dish, that goes well with rice and roti. 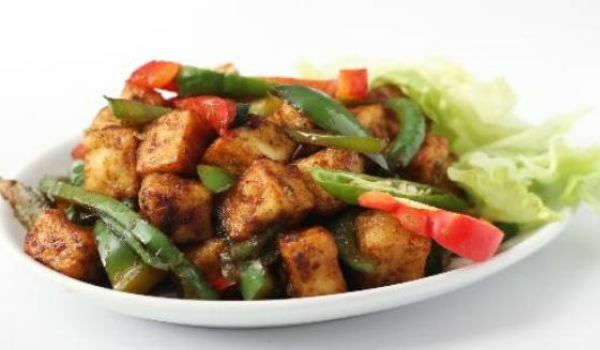 The black pepper and the cinnamon lend a distinct taste to this dish that makes it a favorite in many households. 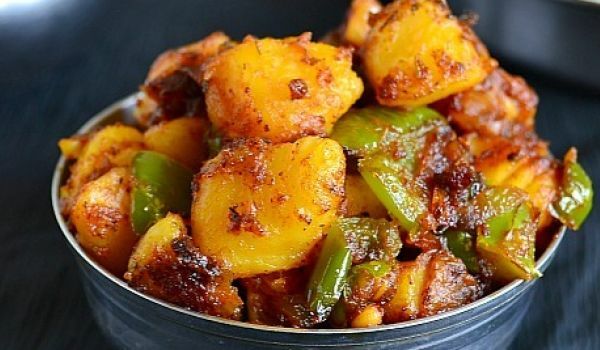 For the potato lovers, you cannot give this dish a miss. 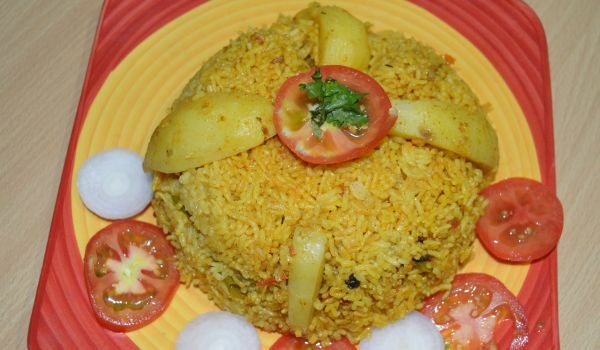 Mushroom Biryani is a vegetarian twist to the traditional Nawabi dish. The mushroom doused in spices and long grained Basmati rice combine to make a wholesome meal for the entire family. Oh! My mouth starts watering at the mention of it. This delectable spicy sour rice can give a boost to your appetite any time any day. 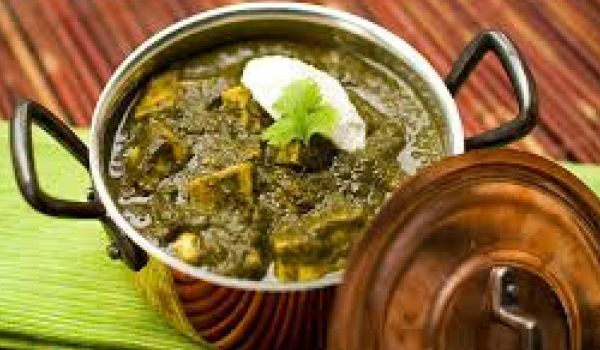 The refreshing aroma of mustard, curry leaves, fenugreek and asafoetida will never fail to reach you even if you are at the farthest corner of the house. 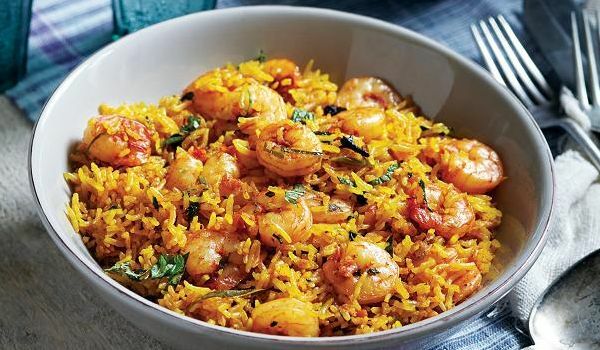 Prawn Biryani is a delicious Malabar recipe. 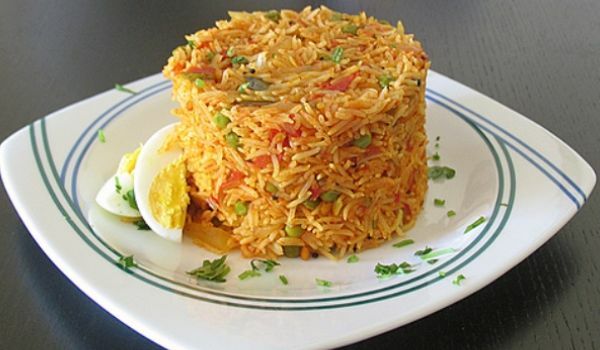 Learn how to make/prepare Prawn Biryani by following this easy recipe. 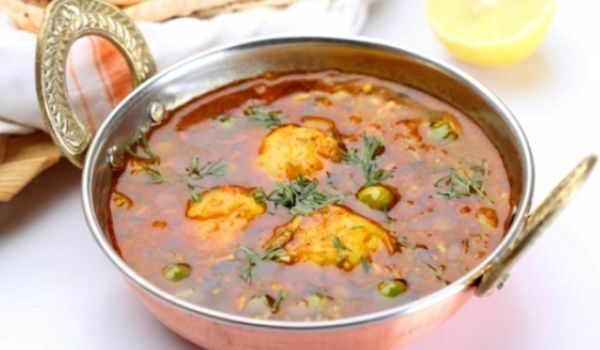 Mutton Rezala is usually served with Naan. 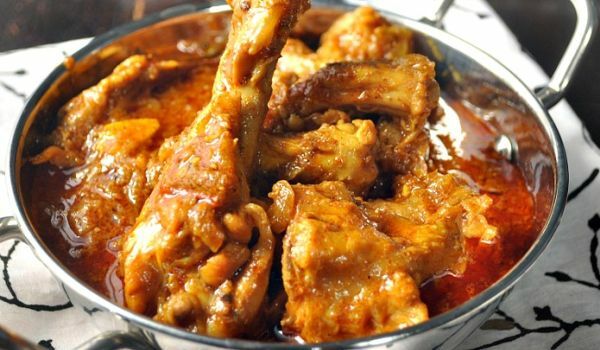 Learn how to make/prepare Mutton Razala by following this easy recipe. 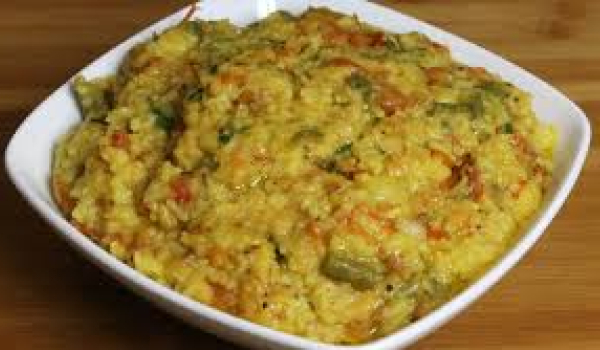 Khichdi is a vegetarian recipe which imbibes the goodness of legumes and vegetables to make a wholesome meal. 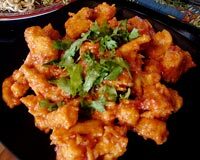 Apart from using a variety of vegetables and dal in the preparation different spices can also be used for tempering it. 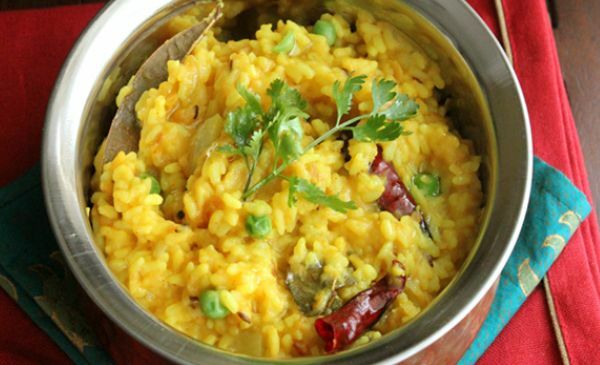 Bangla Khicdi is a typical dish that is served in Bengal. 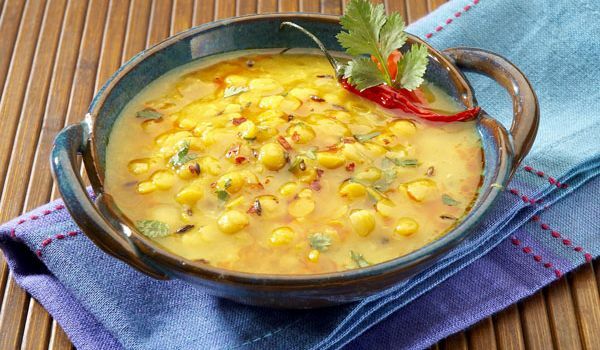 Made with masoor dal and channa dal this is not only healthy but an extremely tasty dish. It satisfies your cravings without putting on those extra calories.